Closed for Christmas, Boxing and New Year’s Days. 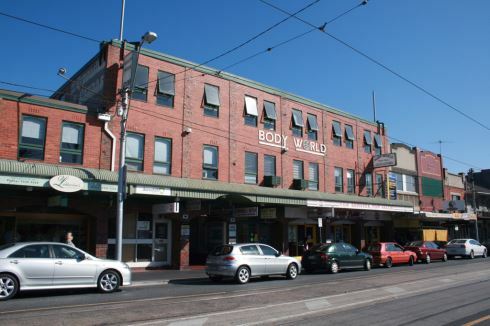 Bodyworld Balaclava gym is the best free-weights gym in Melbourne for men and women. Our Balaclava gym provides a full service gymnasium, offering the best in equipment and staff and intimate classes such as Yoga, Pilates and Cycle. 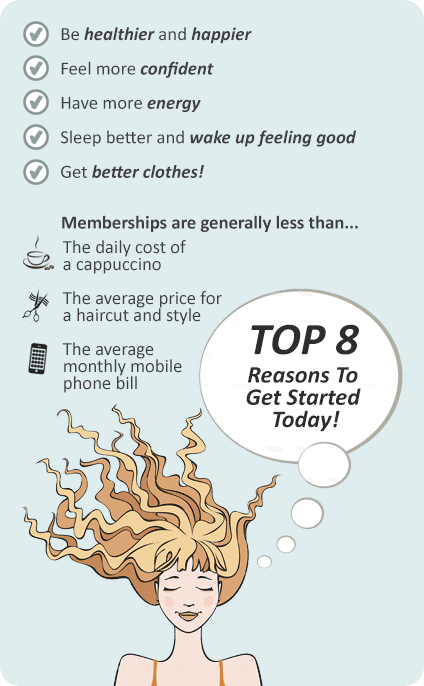 We’re industry experts in professional and personal fitness. All of our staff are experts in their field. WIth qualifications and years of industry experience, the staff at BodyWorld can help you acheive your goals and adjust your existing program. If bodies come in all shapes and sizes, why shouldn’t training programs? At BodyWorld, we don’t run off a computer-generated work out for you to sweat out. Our staff will sit and listen to your fitness goals, identify your strengths and weaknesses and work to individually craft the best program for you – and it’s at no extra charge. Serious Training – no attitude. People come to BodyWorld to work out – not to be seen in lycra or grab a latte. We service many well known professional athletes and just as many other people who appreciate the best in life and just want to pursue their goals. At Bodyworld Balaclava gym, we have everything you need to get into great shape and none of the usual turn-offs. No hard sell, no hype, just a huge Balaclava gym with a variety of equipment, group fitness classes including yoga, boxing and unlimited personal attention from staff committed to helping you get into whatever shape you choose. The our famous free-weights arena at Bodyworld Balaclava. Bodyworld Balaclava caters for all ages and all levels. Bodyworld is renowned for its professional personal training, with years of experience and results. Our huge stretching area shows we know fitness is not just about weights. Try our high intensity spin cycle classes. Our popular boxing circuit and group fitness classes at Bodyworld Balaclava. A huge selection of cardio machines with naturally lit open views from our top floor location. Personalised instruction for men and women.